IQ Inc. cares about the growth and development of its people, clients, and communities. Paula Grendys recently worked with the “OH Alert” team as a business mentor. Their technology prevents falls in older patients, not just detects them. 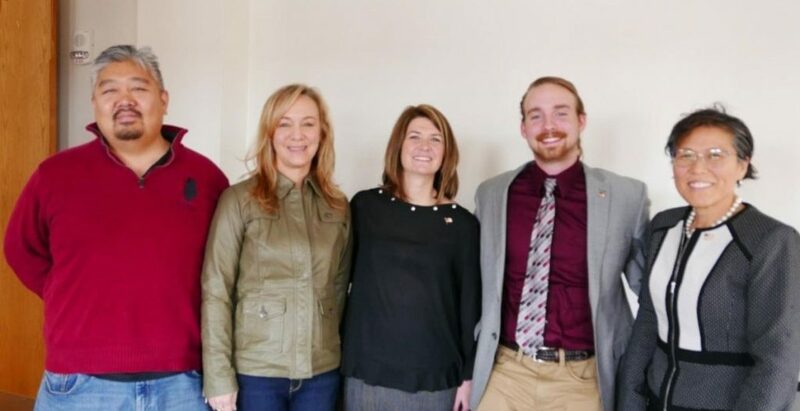 This University of Pittsburgh at Johnstown team won the First Gear pitch competition, collecting a cool $20,000 to invest into their business. And then, they pitched the following week to healthcare innovation investors. Congratulations to Eunice, Liz, and Sean!